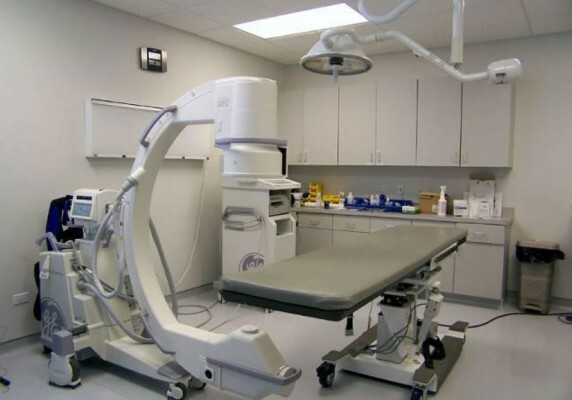 Robert Juris & Associates was hired to convert an unfinished 2,000 SF tenant space with and additional 4,000 SF of unfinished basement into this new Pain Management Clinic. 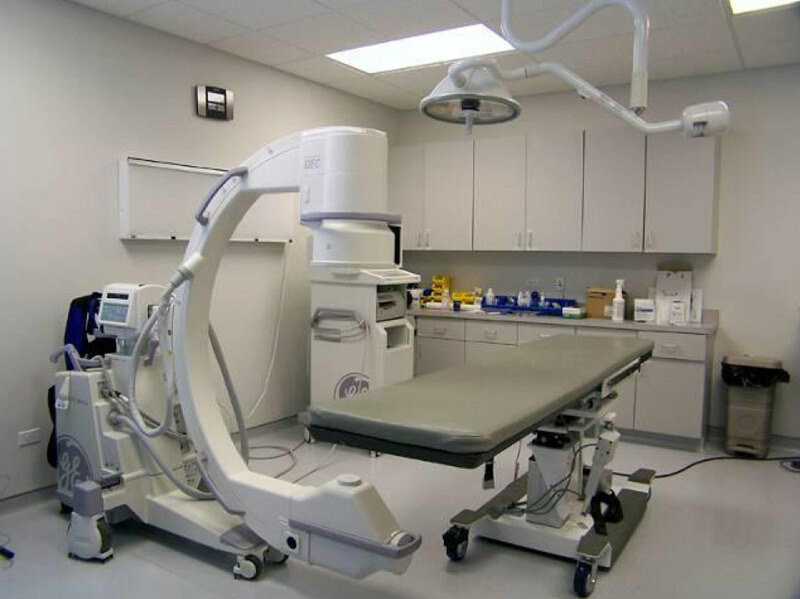 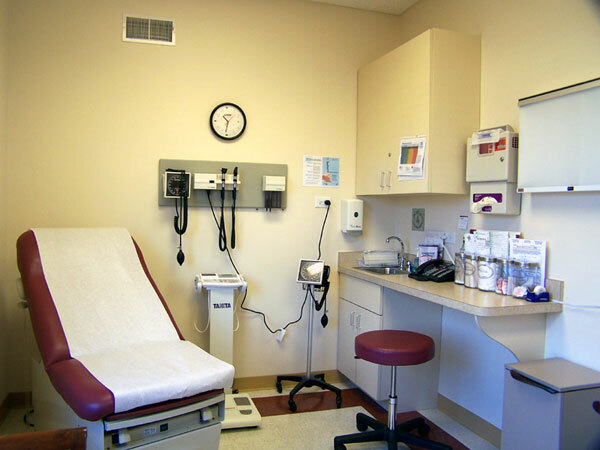 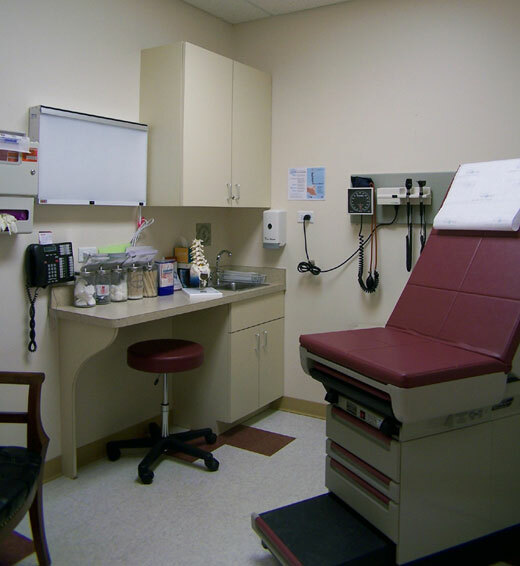 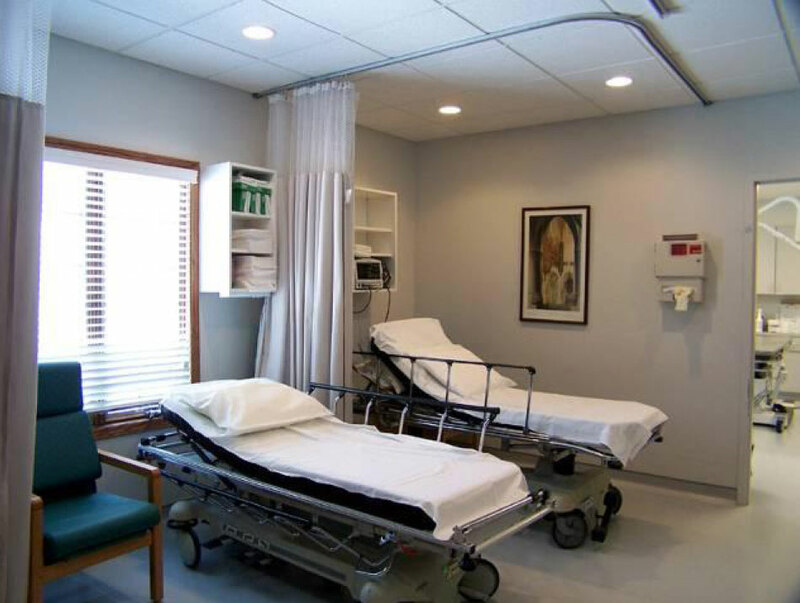 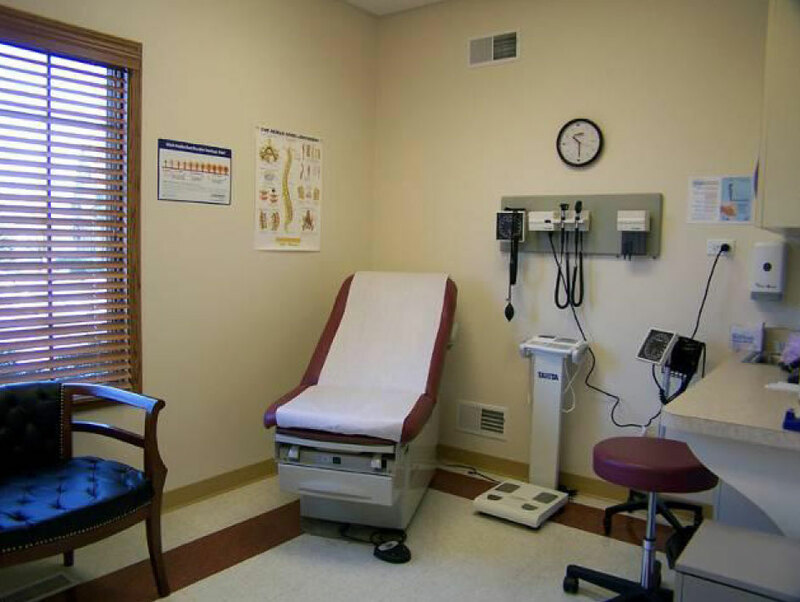 The build-out included a new diagnostic room, consultation room, exam rooms, therapy rooms, reception area, offices, break room and storage. 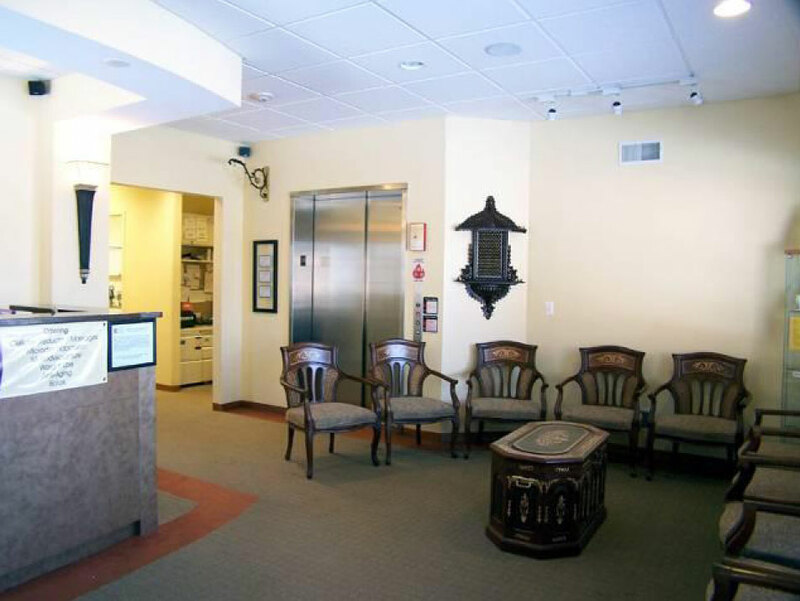 In order to make the basement areas accessible for patients a new hospital size elevator was installed from the reception area down to the newly finished space.